Standard size space for your indoor closet? Check. Tight space? Check. With narrow, multi-position design, the Performance Compact fan coil can fit into tight spaces as well as standard installation. It’s fully insulated galvanized steel cabinet includes a corrosion-free sloped drain pan design to help reduce mold and bacteria buildup. 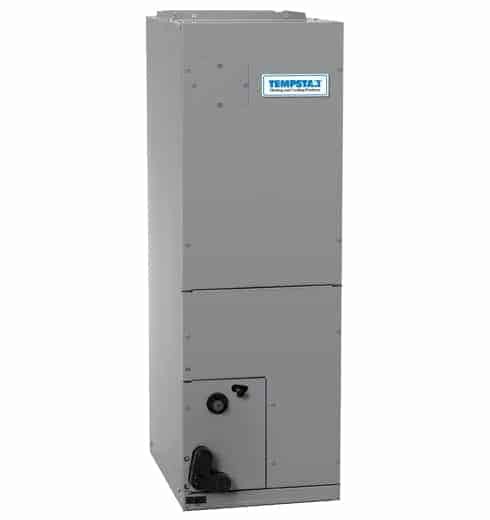 The Performance Compact fan coil design provides maximum space versatility along with smooth, efficient air flow.